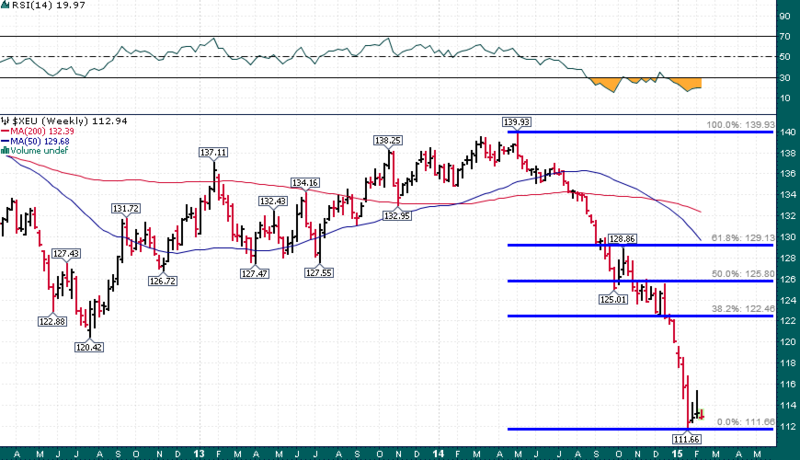 Could A Grexit Be Bullish? | Energy and Gold Ltd. This is a question people have begun asking themselves this week. Previously the thought of a Greek exit from the eurozone brought about images of bank runs, stock market crashes, and other euro area members leaving the common currency. However, what if a Greek exit were to be contained and the eurozone actually became stronger and more united after its weakest member is finally ‘allowed’ to depart? Mark Hulbert believes that a Grexit would actually be bullish for US stocks due to the inevitable massive fiscal/monetary response to such an event. I agree with this and I actually go one step further: The market has ‘known’ that Greece does not belong in the eurozone for a long time (certainly nobody in their right mind has believed that Greece would repay its enormous debt burden), therefore, when the inevitable exit occurs markets are likely to react with a “buy the news” response. I for one believe that EUR/USD is a coiled spring that could pop as much as 700 pips on news of a Greek exit from the euro and/or a stronger ECB policy response aimed at containing any resulting contagion from such an event. Short term call options on FXE make for an interesting speculative proposition.